The other western landscape. 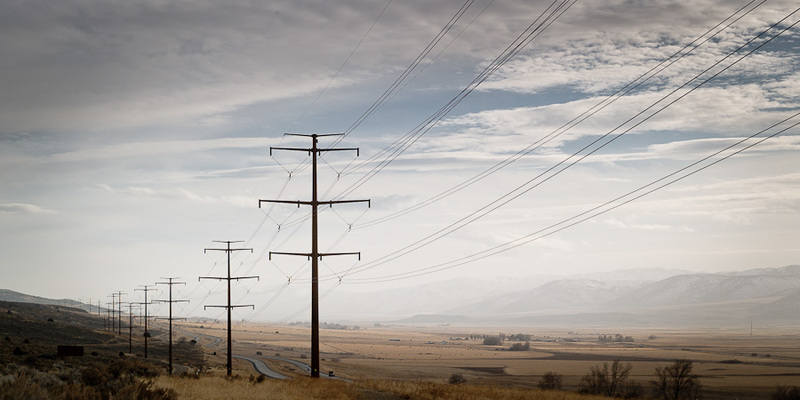 Massive power transmission lines near the Utah and Idaho border. The lighting in your photos = amazing. Great pics .. lived in Montana for few years, enjoyed fun travels through Idaho. Love the journey back through via your photos ..